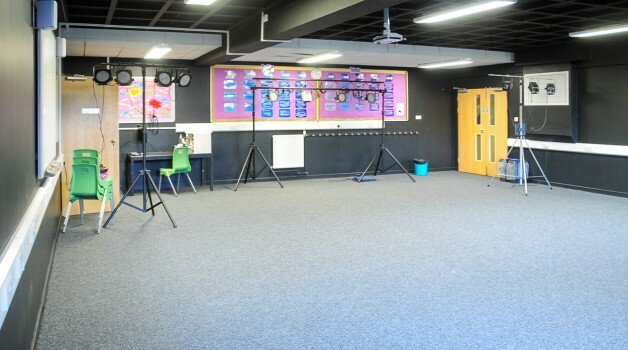 Dinnington High School’s Drama Studio is a great space for almost any activity. This versatile space is ideal for dance, zumba or yoga and would suit all sorts of activities from exercise to presentations. 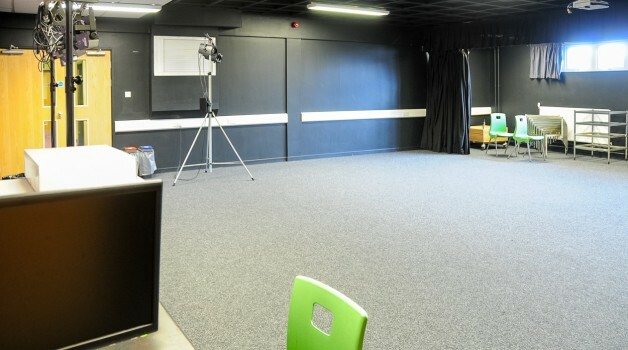 The Drama Studio features a natural stage area, ideal for leading exercise classes from, or performing a dramatic reading. Because of the flexible nature of the studio, it makes for an excellent rehearsal room for theatre, music or dance. Full size multi-use Drama Studio.